Sometimes it takes tough talk and a no-nonsense approach to straighten out a problem. 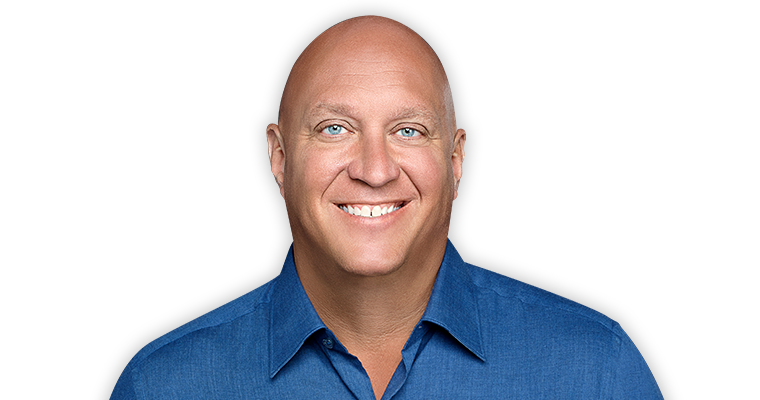 That’s when it’s time to bring Steve Wilkos on board. Knuckleheads, beware! Watch The Steve Wilkos Show Weekdays on The U!